Bitty Boomers NFL Bluetooth Speakers Only $17.99! Groupon has the Bitty Boomers NFL Bluetooth Speakers for only $17.99 right now! 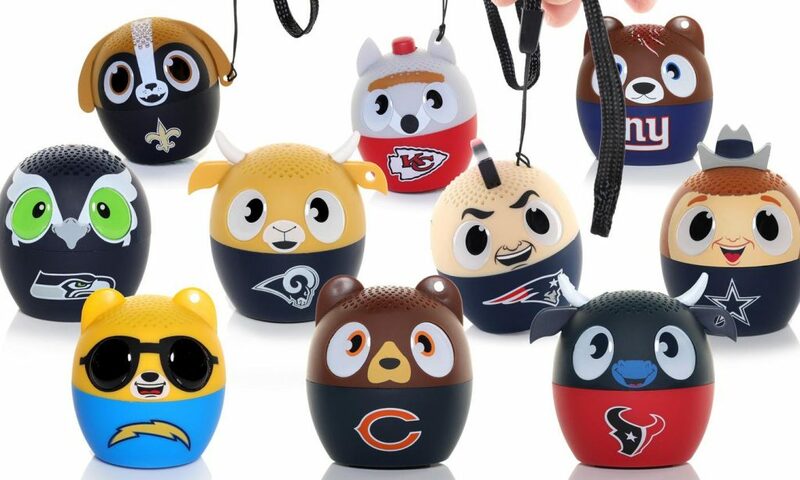 You can get one of these cute little officially licensed Bluetooth speakers branded with your favorite team! It can also be used as a selfie remote, or you can sync two together for stereo mode.